Thank you the shoutout, love! You look so beautiful. 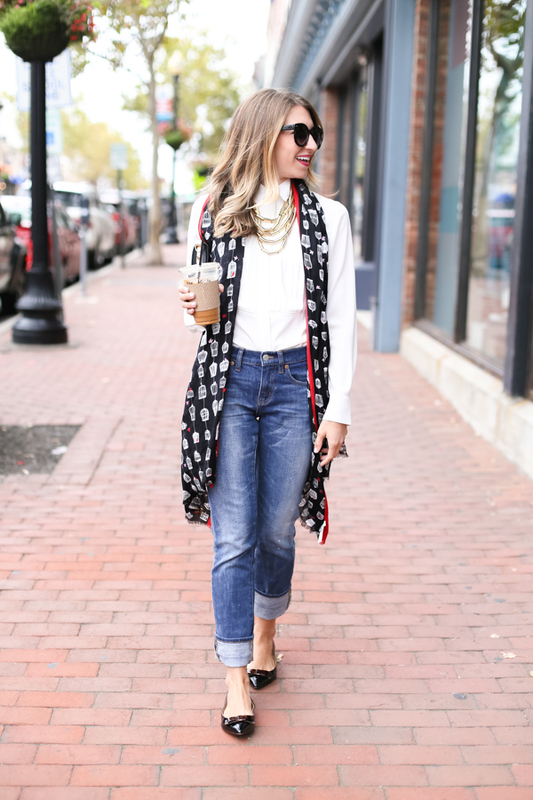 Gorgeous, casual fall outfit! You look gorgeous! The jeans are amazing! I love Alina, the photo edits seem amazing. Your pictures are wonderful! What a fun look! I really love those jeans on you! 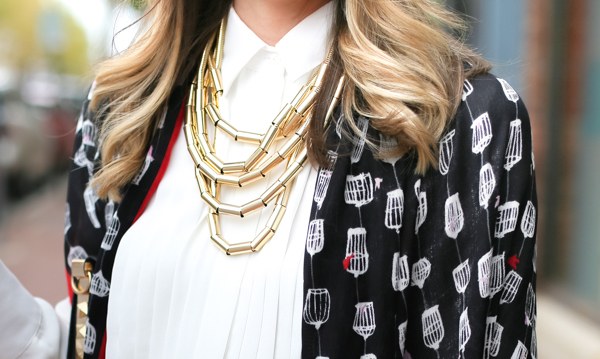 I love how you layered everything, gorgeous!